Smartphone requires high capacity battery for its perfect functioning. Unfortunately most of the smartphones lack this capacity. But the latest version of Android 6.0 Marshmallow is loaded with certain power management methods, with the help of which you can extend the battery life. As a matter of fact, v6.0 Marshmallow is loaded with Doze Mode, which manages power supply from the battery. But according to certain users, Doze seems to be inadequate, since it waits for nearly an hour to start its process. So the makers of Greenify developed a beta version that initiates the Doze to start its functioning. Inorder to initiate the process, you should have a rooted Android device running on v6.0 Marshmallow. If it is not rooted, you should have a USB cable as well as a system also. Another requirement is that you should unite with the Greenify Beta Program. This can be done by Registering as a Tester. If in any way you have installed Greenify, then you have to update your version else you can access Greenify on Google Play to install it. You may again have to wait for the Beta update. If you are fed up of waiting for the Beta Model, then you can download the same from APK Mirror and then manually install them. After installing the Greenify, start the application and open its menu to get into Experimental features. Now you have to tick the box of Aggressive Doze 6.0+. Once it is activated, Doze Mode will consume your battery at the lowest rate especially when the handset remained unused. 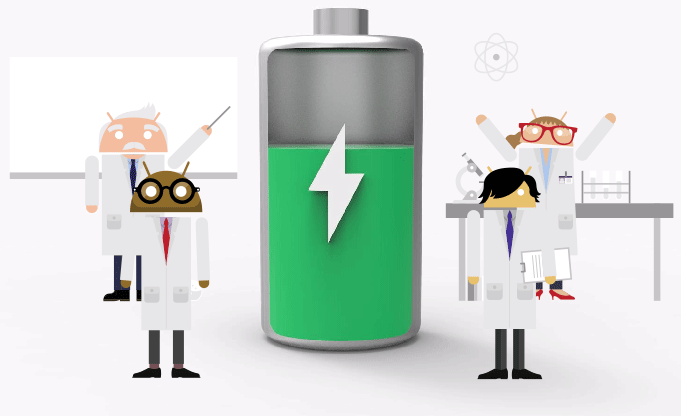 This will inevitably reduce the consumption of your battery capacity and incase of rooted Android v6.0, it is amust that you must activate Greenify. Sometimes root will not be available in Android Marshmallow gadget. You need not worry, since you can make use of Android Debug Bridge to direct a command to your handset to activate Aggressive Doze Mode of Greenify. Inorder to make this function properly, you must ensure that all the drives on your handset functions properly and also you have installed ADB. When your handset is connected and activating ADB debugging; Settings>> Developer Options>> USB Debugging. After that you have to initiate ADB and enter, adb devices, in the command prompt. After that a line of letters and numbers will be shown. This indicates that your handset is identified. Now you have to insert the command to activate Aggressive Doze Function of Greenify, which is as follows; adb-d shell pm grant com.oasisfeng.greenify android.permission.DUMP. Now you are allowed to detach your handset and open Greenify to activate Aggressive Doze. Improving battery life is an inevitable challenge for the smartphone users. Most of them used to carry a powerbank for charging their handset batteries. Again users used to charge their battery to 70-80% to avail maximum life for the battery. Various third party applications provide for better battery management by locking the display screens and background display of the handset.